Kausalya has a great love for Usui Reiki and Sound Healing. 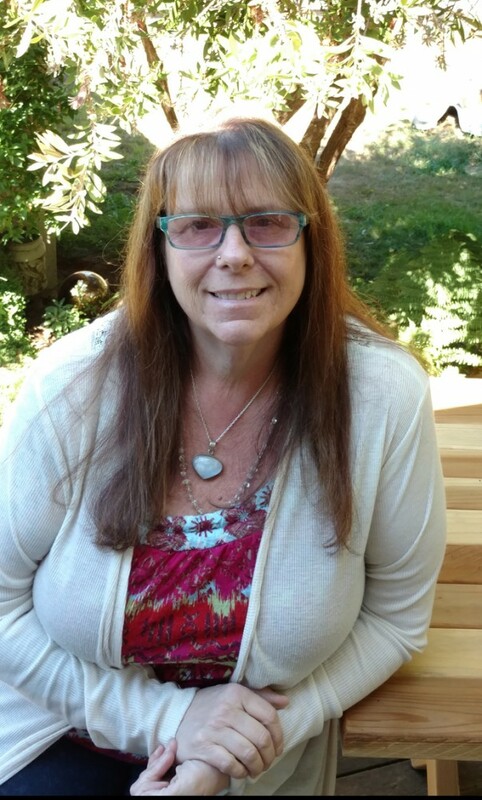 She has been a professional Usui Reiki practitioner and Teacher in Northern California since 2007 and began her Jikiden Reiki journey in 2015, completing her Shihan (advanced teacher level) in February 2017. Kausalya is honored to offer her students and clients the original teachings of Usui Reiki as taught by Hayashi Sensei. Kausalya offers Jikiden Reiki to her clients in person and via distance healing, with treatments for the physical body as well as a specific treatment for the mental/emotional bodies that can assist in helping to break bad habits. She is certified to hold seminars and teach Shoden (first level) and Okuden (second level) in beautiful Northern California and is available to travel. Some of Kausalya’s other work includes Healing with Sounds. Her 1st Sound Healing CD, Sounds For Healing Volume I, The Opening, by Denise Payne-Ollivier, is available on: iTunes, Amazon and CD Baby. Kausalya is in the process of mastering her 2nd CD. Sound Healing is also completed with Jikiden Reiki, giving the client an overall feeling of wellbeing and healing on all levels. Many of her clients also enjoy a soothing and calming Essential Oil treatment which partners well with Jikiden Reiki.